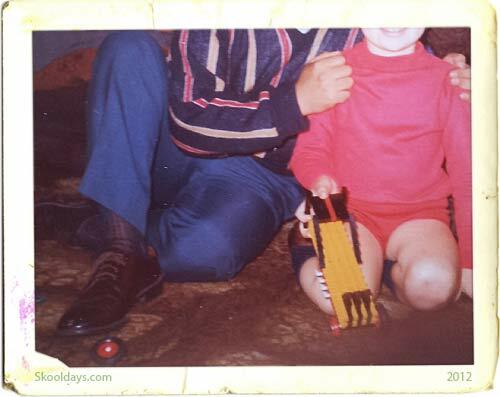 Now lego was probably my favourite toy when growing up as it had such major flexibility and rewarded imagination.Like Mechanno lego was also a construction toy though Lego was invented in Denmark. The original lego seemed to have few colours compared to the current colorful interlocking plastic bricks available today with all sorts of built in gadgetry. Lego bricks can be assembled and connected in many ways, to construct such objects as vehicles, buildings and even working robots and model towns. According to Lego they use a strong, resilient plastic known as acrylonitrile butadiene styrene. They claim about eighteen bricks out of every million fail to meet the standard required. 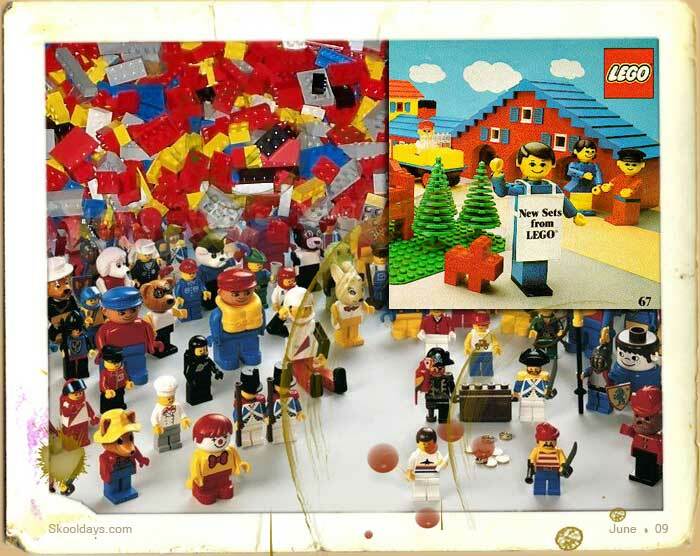 They also estimate that in the course of five decades it has sold some 400 billion Lego blocks and if all the Lego bricks ever produced were to be divided equally among a world population of six billion, each person would have 62 Lego bricks. 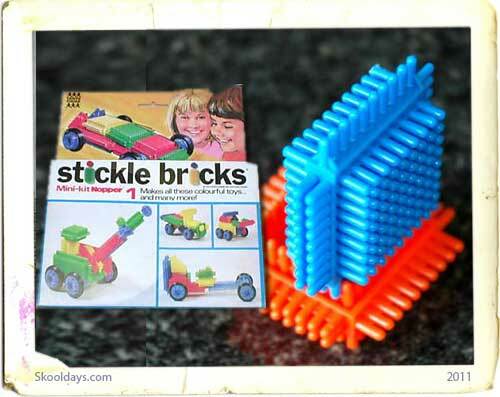 Lego alternatives Remember Stickle Bricks?